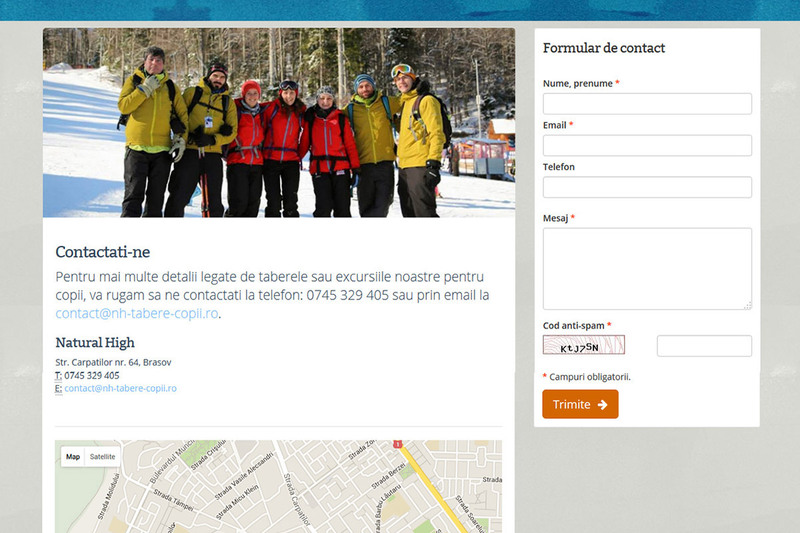 Tabere copii Brasov - Custom made web site design for companies. 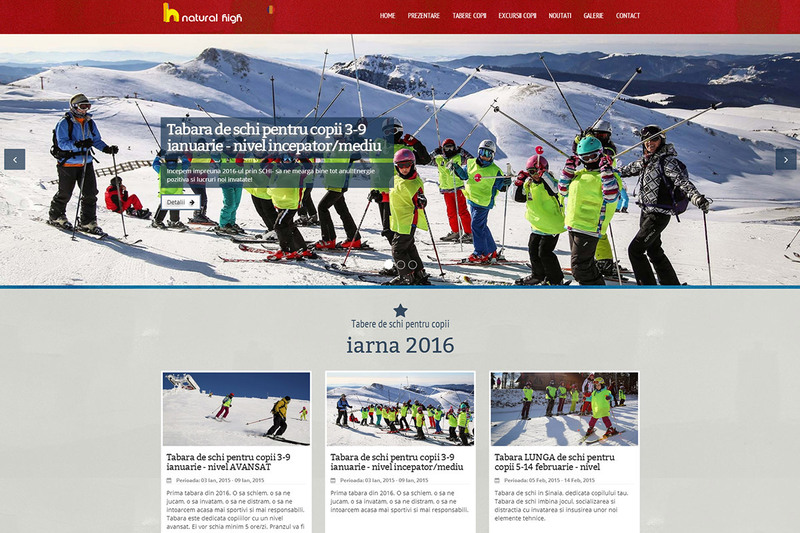 NH-Tabere-Copii.ro is a presentation website for an outdoor organization that offers winter and summer sportive activities for kids. 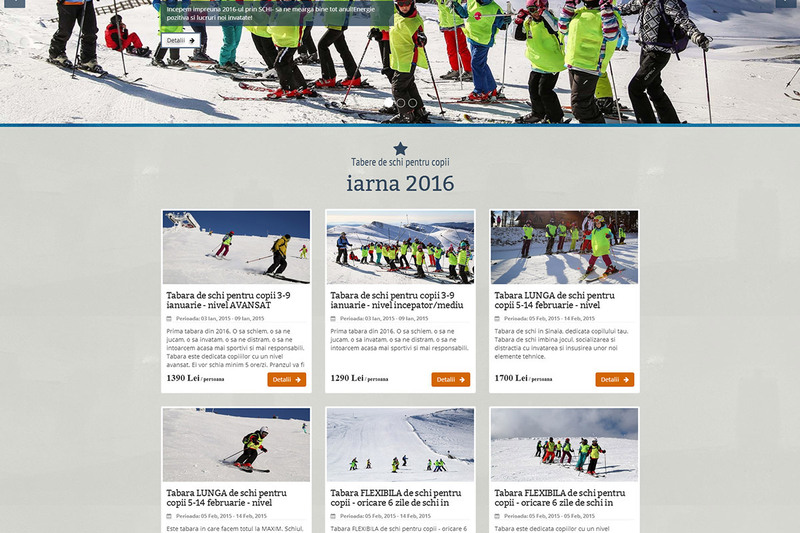 They are a dynamic team and the websites reflects their style. It has a colorful layout, with clear presentation of the services offered, hi-res images and friendly approach. The site has a custom made Content Management System that allows easy updates and Search Engine Optimization for each page.